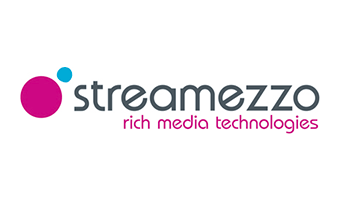 Streamezzo is a French based Company that was acquired by Amdocs in 2010 and that was supported by Innovacom. The Company was developing media mobile products and solutions. Its solutions were enabling telecom operators, broadcasters, media companies, content providers, and service providers to design, develop, debug, and deploy services on cellular networks. Streamezzo solutions enabled for instance mobile users to access media services, such as interactive Mobile TV, widgets, portals, and multimedia services.